I am hesitant when shopping for jumpsuits as I worry about fits and inseams. I ordered this Asos mustard jumpsuit primarily for the color and to my surprise, the length was amazing and all I needed was a belt to accessorize for proper silhouette. 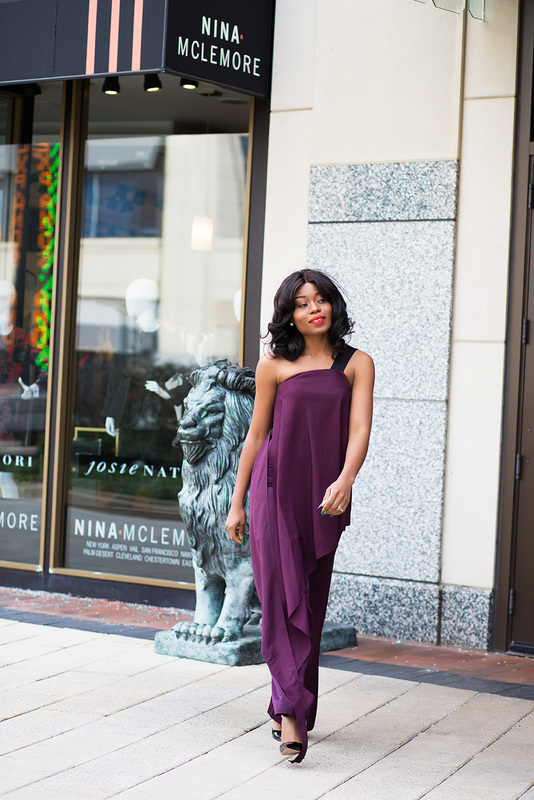 This was exactly how I felt when I saw this Aqaq jumpsuit ; I was attracted to the color and then, the asymmetric style. 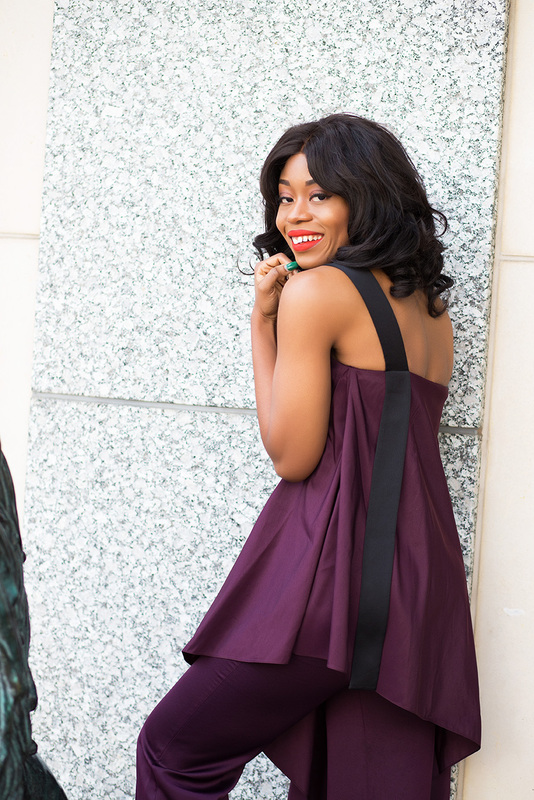 Believe me, the fit is amazing and I am in love with the jumpsuit collections at Aqaq. 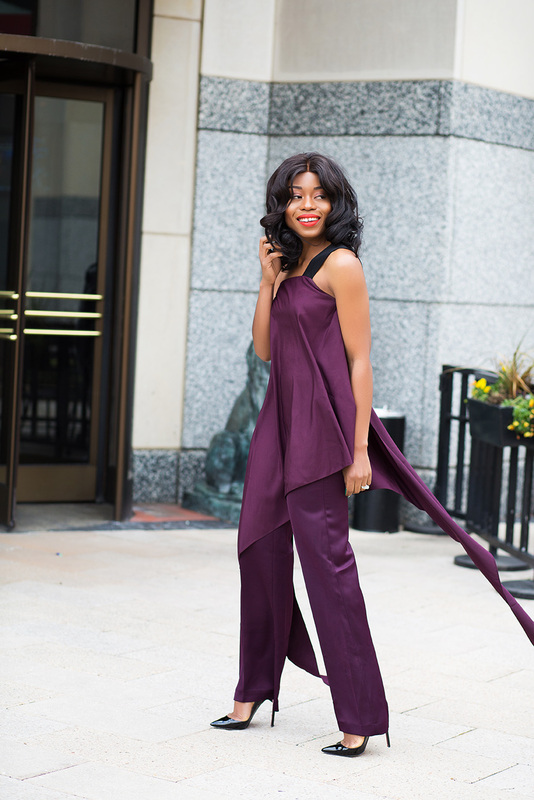 Love the fit of your jumpsuit. So eye-catching! I love this jumpsuit!! Perfect color!! 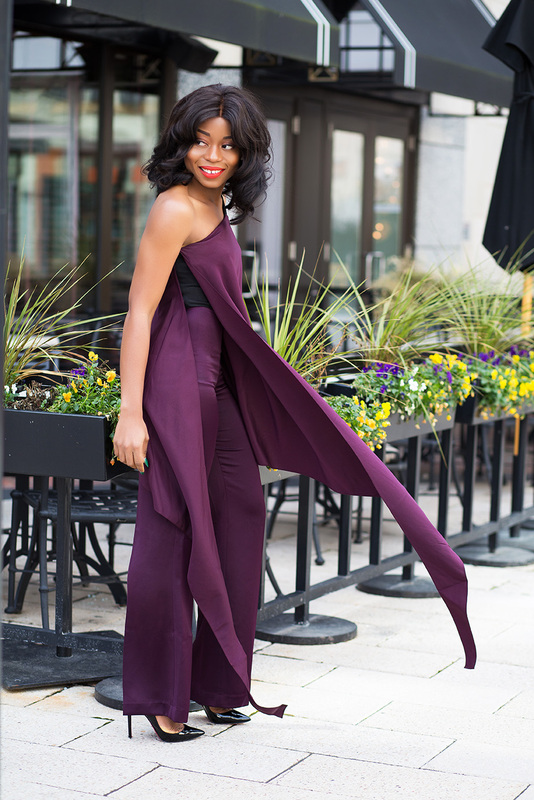 Such a gorgeous jumpsuit! And I love your nails that work so well in contrast!! Love the perfection, heel goes perfect with the dress. This jumpsuit is goals. Very well styled. Keep up the good work! OMG woman! You look simply amazing...especially in those high heels! You've got the look and ALL what it takes!